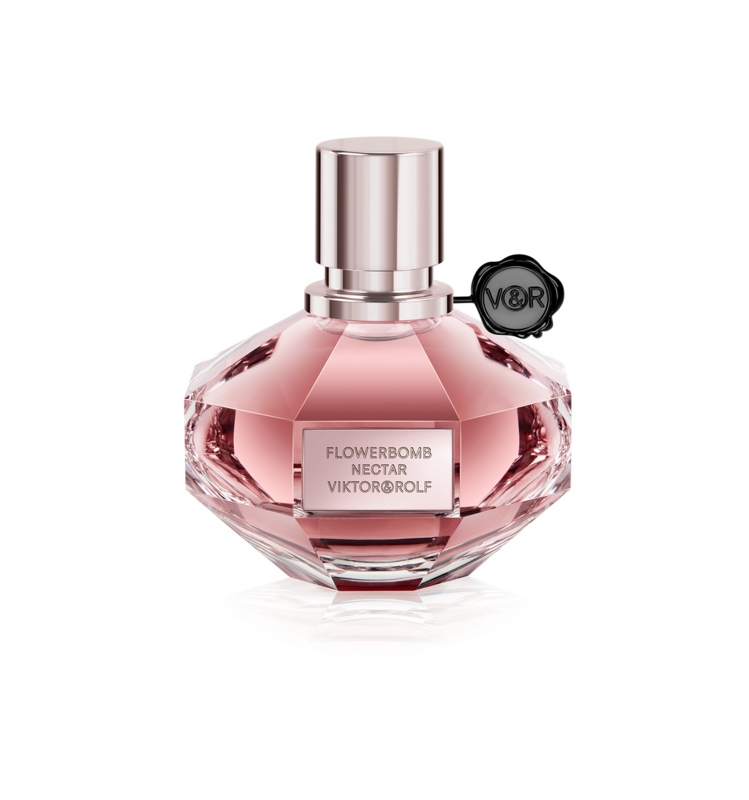 Flowerbomb Nectar is a sensual interpretation of the Flowerbomb floral bouquet with more intense undertones. 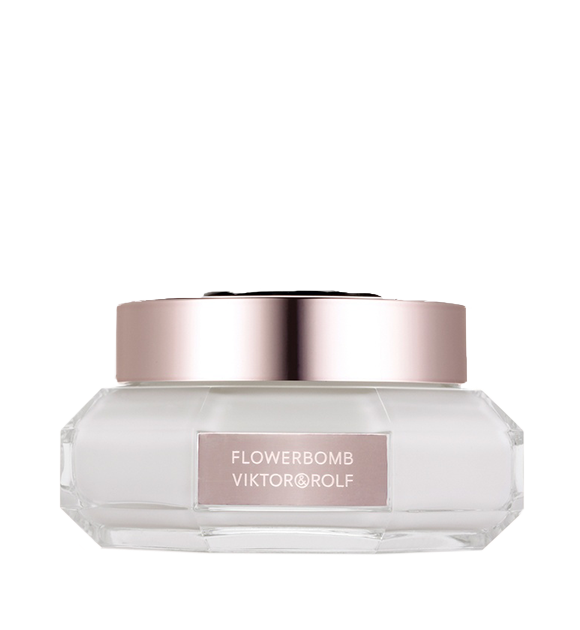 The delicate floral foundation of the Flowerbomb family is blended with an explosive gunpowder accord – imparting a unique, impactful impression and trail of smoky and metallic notes – unmistakably cloaked in Flowerbomb’s nascent identity. 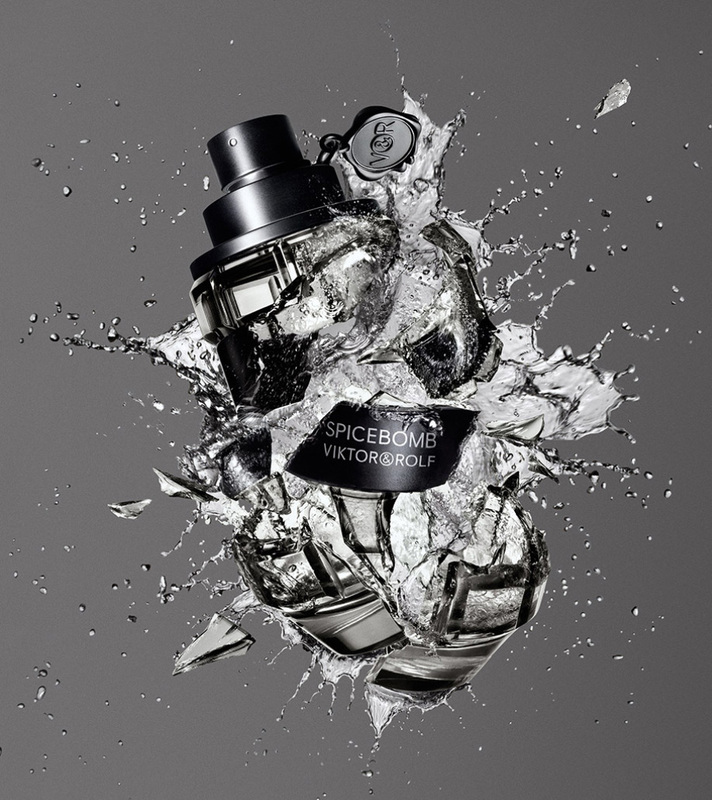 Flowerbomb EXTREME is the ultimate elixir, a promise of infinity. 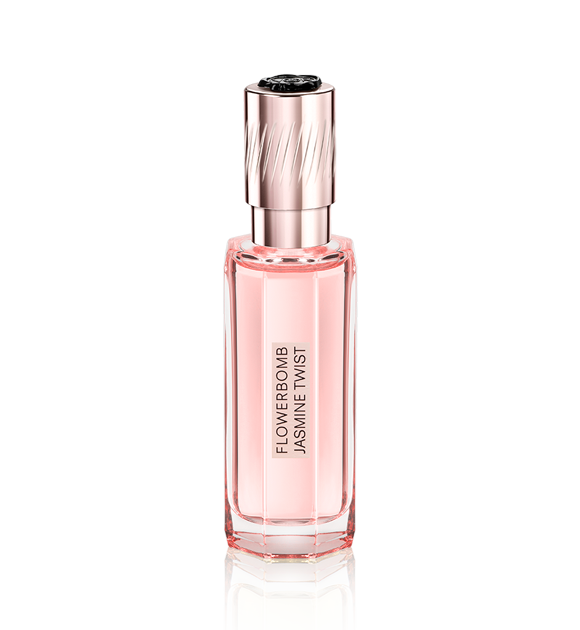 The sparkling limited-edition Eau de Toilette is a fresher, lighter version of the iconic Flowerbomb fragrance. 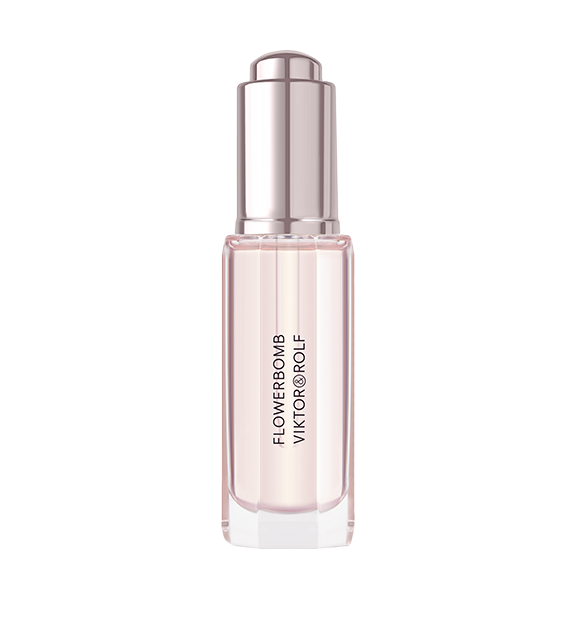 Flowerbomb Bomblicious Voluptuous Body Cream is a lotion with a texture that invites hedonism. 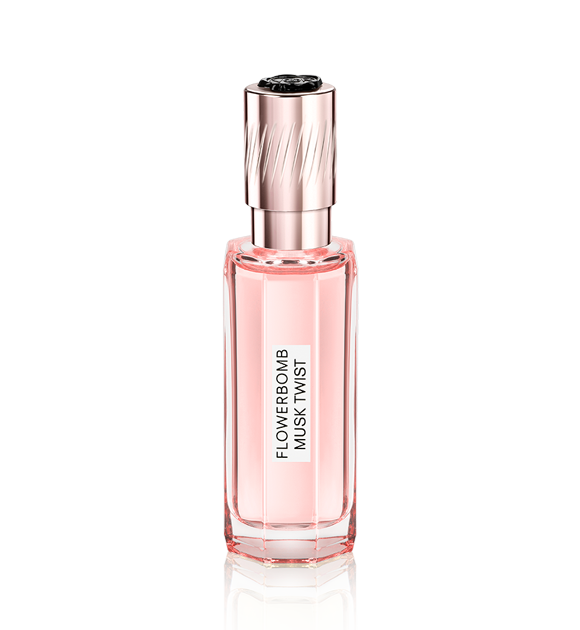 This innovative, highly concentrated perfume oil prolongs the Flowerbomb experience on the skin. The Jasmine Layering Oil is an opulent flowery poem, full of fragrant white flowers and enhances the mysterious notes of Flowerbomb. A precious combination of distinct musky notes, the Musk Layering Oil is an ode to sensuality and desire. 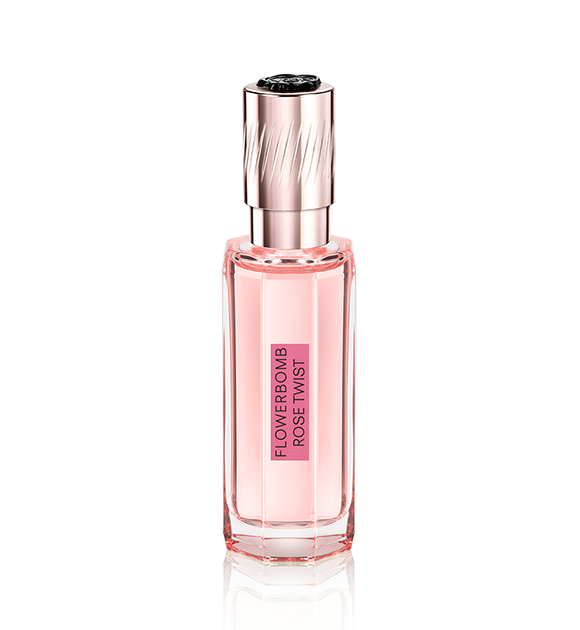 The Rose Layering Oil is a feminine explosion of deep rose notes – rose oil and rose absolute. 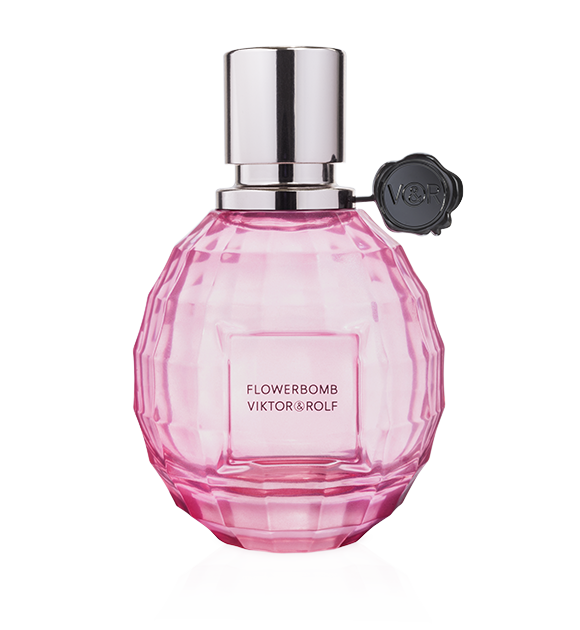 Flowerbomb is an explosive floral bouquet. Unexpected. The essence of thousands of flowers gives rise to an ultra-feminine, delicious and sensual fragrance. For Viktor&Rolf, a fragrance shall be created as an haute couture collection. 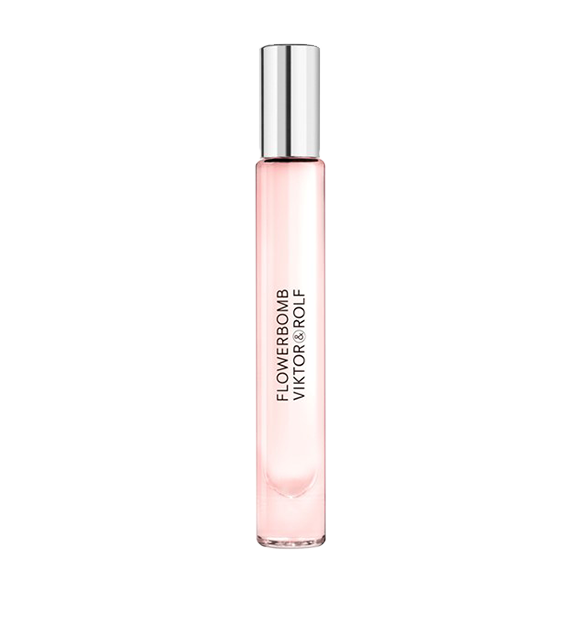 It is therefore not surprising that the Maison decided to launch its first feminine fragrance, also called Flowerbomb, during its spring/summer 2005 fashion show. 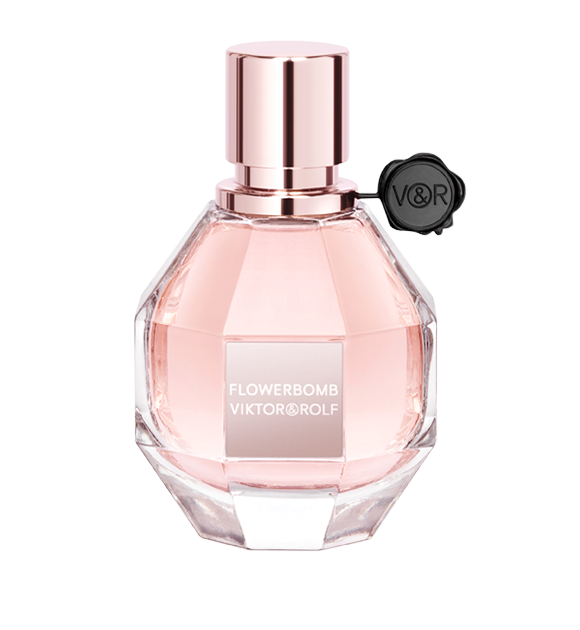 As fashion, the fragrance allows the brand Viktor&Rolf to express all its creativity and to defend its own vision of fashion. A spectacular and powerful beauty which never ceases to amaze. complexity that has made Flowerbomb so successful. that will leave many captivated hearts in its trail.